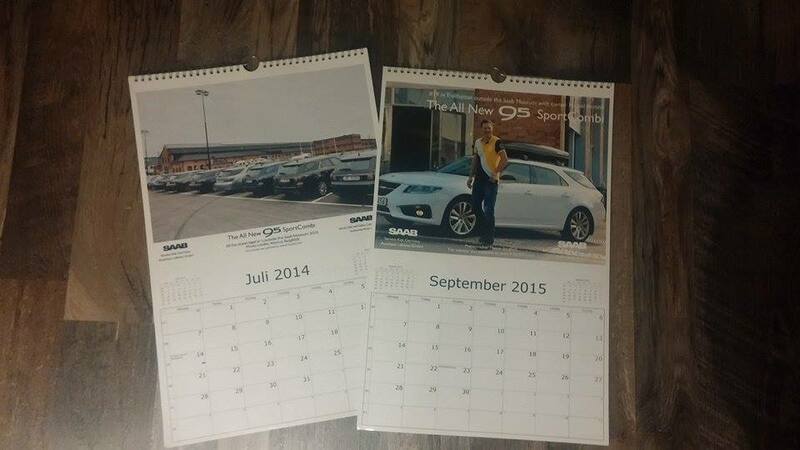 Maybe it´s time for the All New Sportcombi calendar 2016 ? 🙂 But this year it´s up to you. We really need your help because this year I don’t have any new photos so please send your entries to info@9-5sc2012.com until October 17th. If you are interested in ordering the new calendar please wait until we have a confirmation a new calendar will arrive, will post information asap. ← Sc Nr 7 sold to owner in The Netherlands by FASE EXCLUSIEF.